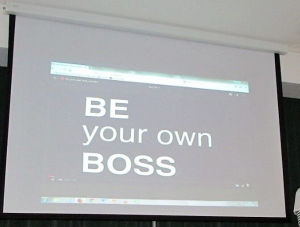 The first “Share the Experience” dissemination session of the ECOOPE Pilot Programme for Secondary Schools was held at Colégio Bonança, at the end of February, with the presence of the students and teachers from both Portuguese schools that had participated in the programme. This activity was included in Fantaslíngua, a festival the school organises every year. The second session took place at EBS Pinheiro on March 21. The students from both schools met on both dates, which was a great way for them to interact again and share two more days together. Both dissemination actions included the presentation to other students in the morning, lunch and a field trip in the afternoon. On the 23rd February, after the presentation, they went to Casa Museu Teixeira Lopes and then to Cais de Gaia, by Douro River. On the 21 st March we went to Castro of Monte Mozinho, in Penafiel, a Neolithic fortified settlement. 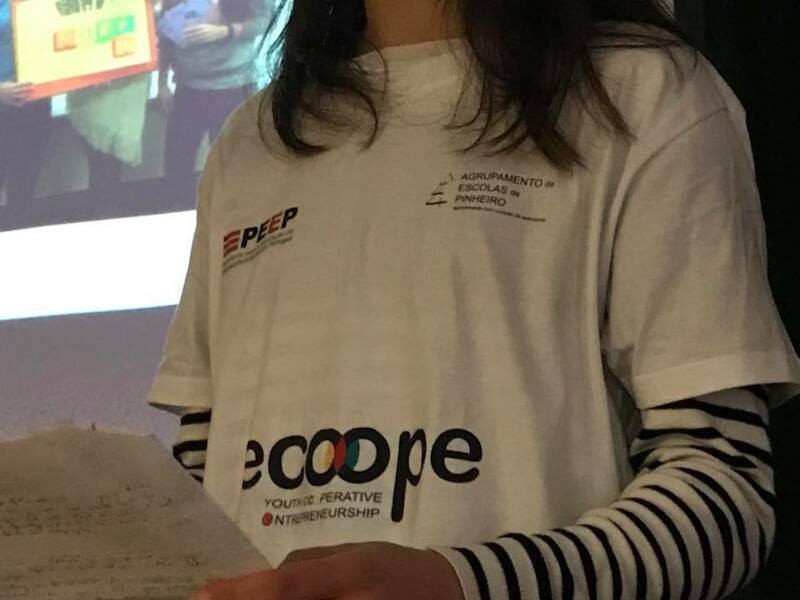 A big “thank you” to these high schools and their teachers, who made possible a great day raising awareness among their students, once again, of the benefits of the co-operative business model and of our ECOOPE project.